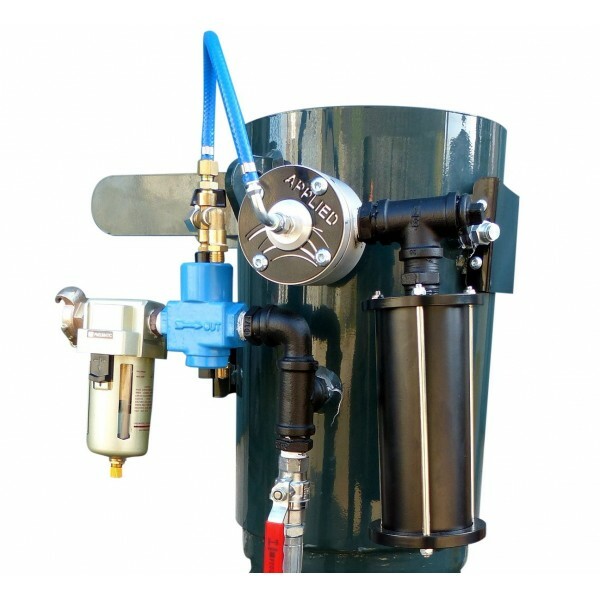 Small and compact remote valve system suited to small blast pots, where small blast nozzles are typically used. 1/2" bsp air inlet and outlet ports. Supplied complete with exhaust valve and silencer, and 1/4"bsp males to connect remote lines to/from the deadman handle.